An international team discovered a single material which produces white light to improve LED lighting efficiency. The renewable energy research was recently published in Nature with the article contributed by researchers from The University of Toledo, Monash University, Jilin University, University of Toronto, Tsinghua University, Chinese Academy of Sciences and Wuhan University. Dr. Yanfa Yan, professor of physics at The University of Toledo, explained, "Due to its high efficiency, this new material can potentially replace the current phosphors used in LED lights - eliminating the blue-tinged hue - and save energy. 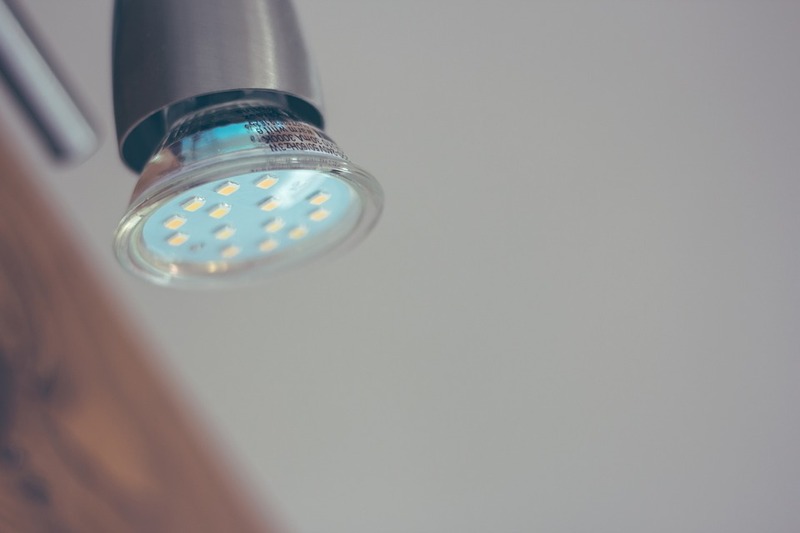 More research needs to be done before it can be applied to consumer products, but the ability to reduce the power that bulbs consume and improve the color quality of light that the bulbs emit is a positive step to making the future more environmentally friendly." Yan said. "When you incorporate sodium, the efficiency increases dramatically. However, when sodium concentration reaches beyond 40 percent, side effects occur and the white light emission efficiency starts to drop below the peak of 86 percent." Supported by the U.S. Department of Energy's Energy Frontier Research Center in Colorado known as CHOISE, Yan and Dr. Xiaoming Wang, UT post-doctoral researcher, conducted the theoretical calculations that revealed why the new material created through experiments by a team led by Dr. Jiang Tang at Huazhong University of Science and Technology in China produces high-efficiency white light.